Penelope Cruz, now Academy Award winning actress, found her red carpet dress 8 years ago. 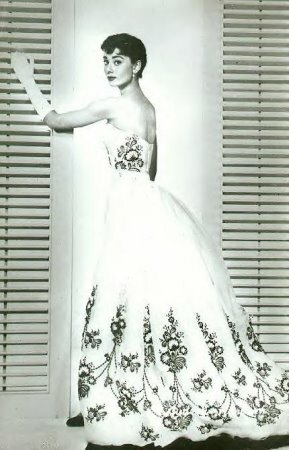 When I first saw the white vintage Pierre Balmain gown, I thought it was a little matrimonial. Taking some closer looks I really think she was able to pull it off. I even think she looked a little bit like Audrey Hepburn with the bangs, and with the dress I think she was channeling a more classic vibe. Yay for her! I am a big fan. Previous Post Is J.Crew becoming more?